The universal lotteries are back this week with rising jackpots up for grabs, turning lottery players worldwide into millionaires. Last Friday’s and Saturday’s lotto results have been announced, did you check your golden tickets. The American Powerball results of last Saturday 13 May include 17, 20, 32, 63, 68 and the red ball was 19. There were no lottery players who predicted all digits to win the jackpot but over 766,569 punters have won small secondary prizes. In tomorrow’s lottery draw the top reward will rise to whopping $204 million, did you buy your lotto tickets yet? There are millions of euros up for grabs this week in the Euromillions. Friday’s lotto draw saw the numbers 2, 20, 28, 29, 44 and bonus numerals 3 and 9 were picked to offer a jackpot of € 90 million. Two lucky lottery ticket holders won the UK millionaire maker with the unique codes TJCD65835 and ZHBZ26543, winning a million cash prize guaranteed. Since no one guessed the best lottery numbers in the last draw, this evening’s euro lotto top prize will be an overwhelming €97 million which could only be yours if you participate. The Italian Lottery, Superenalotto has draws taking place, three times a week, Tuesday, Thursday and Saturday which means the jackpot rolls even faster. The last Lotto results were 4, 15, 21, 22, 44, 77 and the jolly was 54. There were no fortunate winners who predicted all six numbers so the jackpot has risen to €44.9 million this evening. On what would you spend your millions? Last Friday’s Eurojackpot results were 7, 14, 31, 35, 46 and the bonuses 1 and 2. Two lucky lotto winners predicted 5 digits and 1 euro number to win a stunning prize of €731, 856 each. In the next lottery draw on Friday, the jackpot will be offering a staggering €41 million. The American MegaMillions numbers picked on Friday 12 May were 28, 34, 41, 42, 47 and the Mega number was 13. 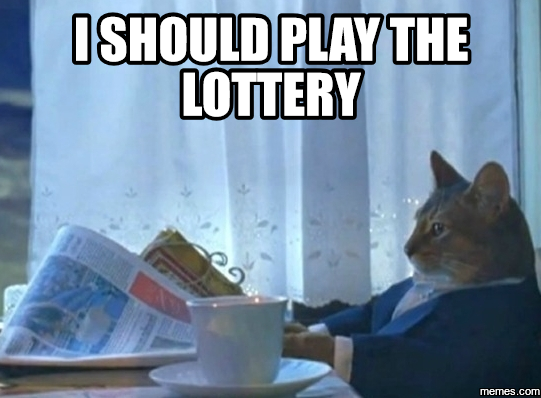 Since there were no winning lottery players the top reward of $30 million has risen to a staggering $36 million. 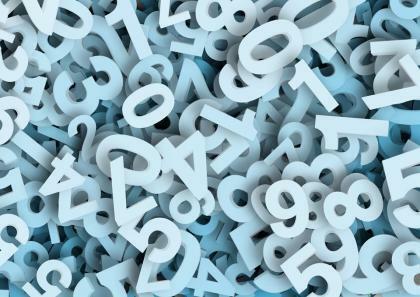 In the UK National Lottery, last Saturday the lotto machine, Arthur picked up 7, 14, 15, 21, 23, 57 and the bonus ball was 52, offering a reward of £18.7 million. There was another chance to win a million in cash through the Millionaire raffle so check your lottery tickets for the unique code TEAL 5121 8531. If luck is not on your side you can still try your luck in tomorrow’s UK lotto which will be offering a surprising £20 million prize. Canada’s Lotto 649 results last Saturday have revealed 18, 19, 22, 26, 30, 47 and the bonus 43. There were no lottery winners who guessed all the digits for the jackpot of $5 million however over 147,687 lottery players have won small cash prizes. Check your lotto tickets for the guaranteed $1 million prize that has the unique code 42402666-01 ENCORE 4437461. Now is the time to buy your golden tickets in time for the next lottery draw on Wednesday for a jackpot of $7 million.